Students, we are provides a number of reasonable accommodation in the heart of the Sun during the week. Limited accommodation for students of Disney hotels! 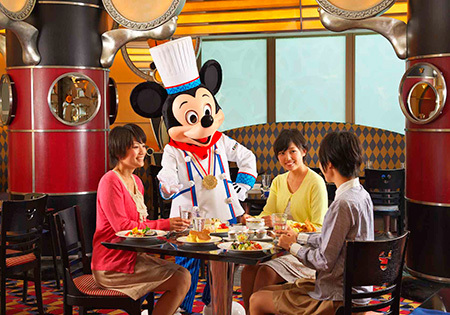 Two days to enjoy the Tokyo Disney Resort and enjoy the park staying during the first full day Passport campus, it sells a passport can navigate the park both from the first day to ☆ Disney hotel! 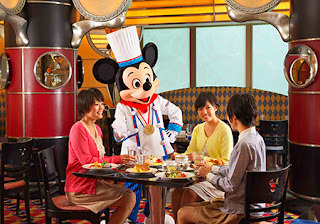 "Campus Multi-Day Passport (2 Day)"
In addition, the application to purchase "(2 Day) Campus Multi-Day Passport" During the period, 15 pairs We also campaign to win a Disney Ambassador Hotel, casual dining "Chef Mickey" Lunch Buffet to 30 people! ! Staying in the hotel at the end of the semester, and make magical memories!